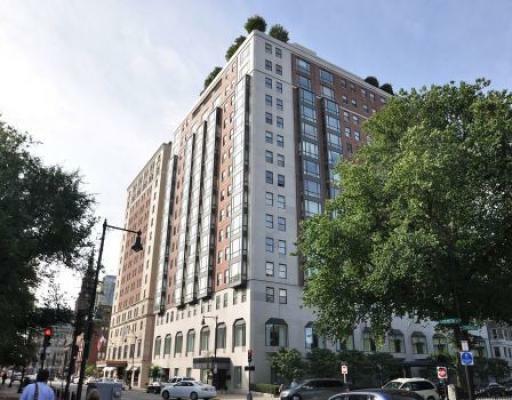 The Carlton House is a 57-unit elevator condominium building constructed in 1982 and once part of the Ritz Carlton (now The Taj) on Commonwealth Ave adjacent to the Boston Public Garden in Back Bay. 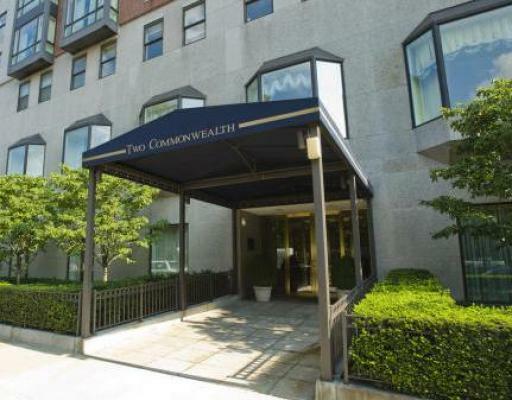 Unit range from 1-beds to 4-beds and finishes vary by the unit. Sizes range from 1135 to 3363 square feet. 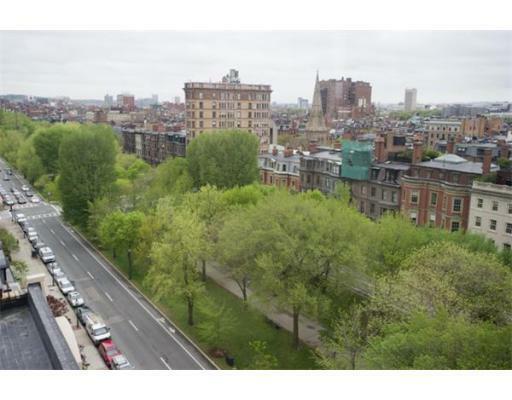 Some units feature spectacular views of the Boston Public Garden. 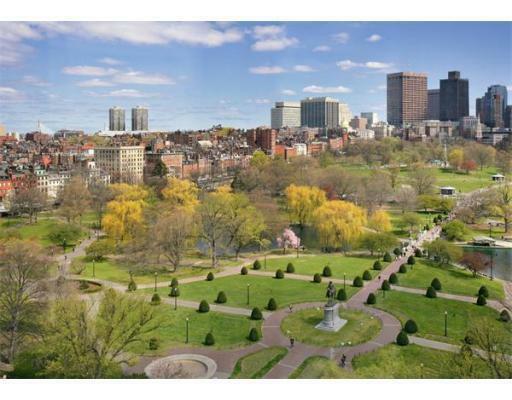 Situated on the Commonwealth Ave Mall, The Carlton House is only steps to Newbury Street and the Charles River and could not be more centrally located. Units rarely change hands in this building, so please contact us should this building interest you.